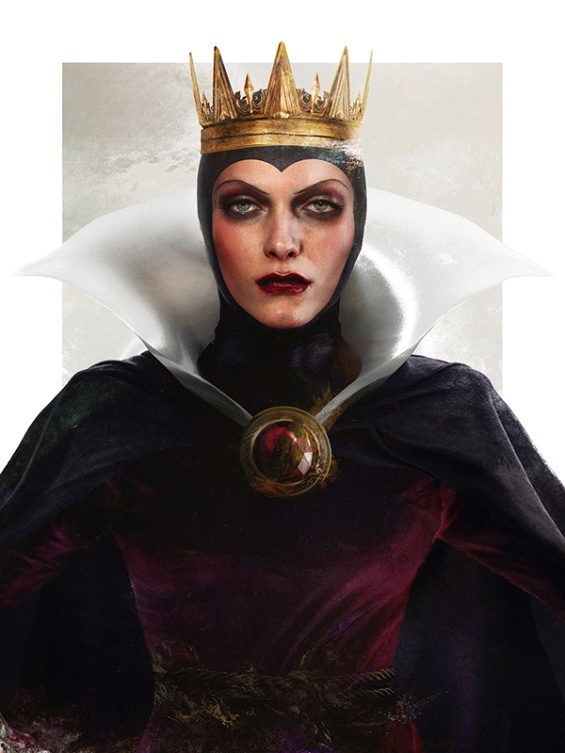 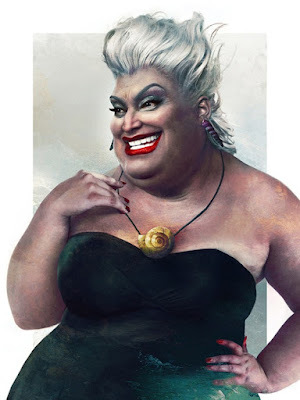 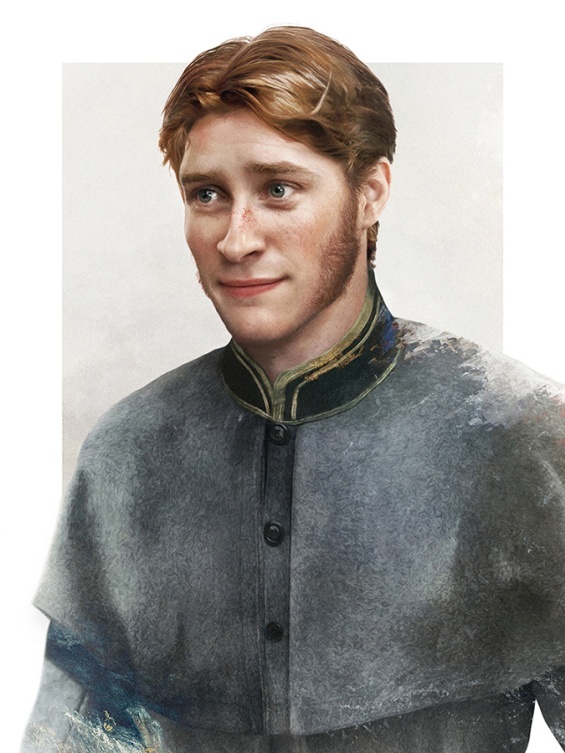 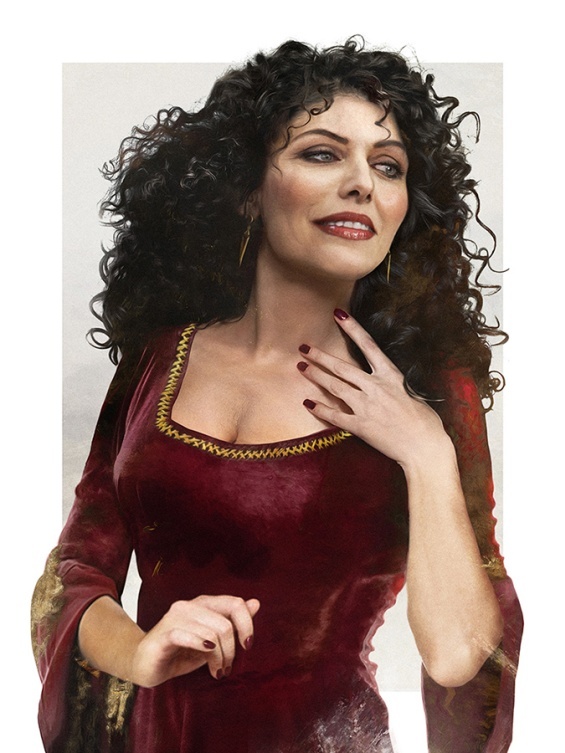 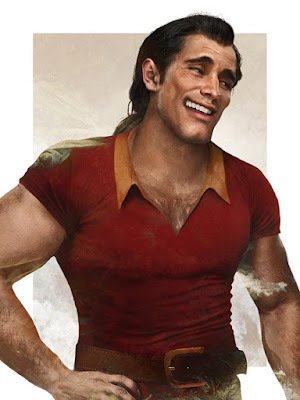 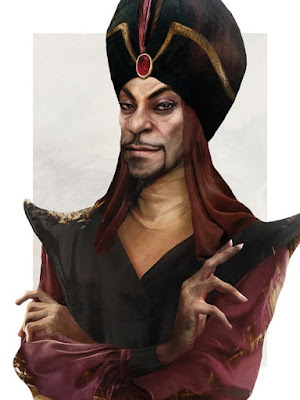 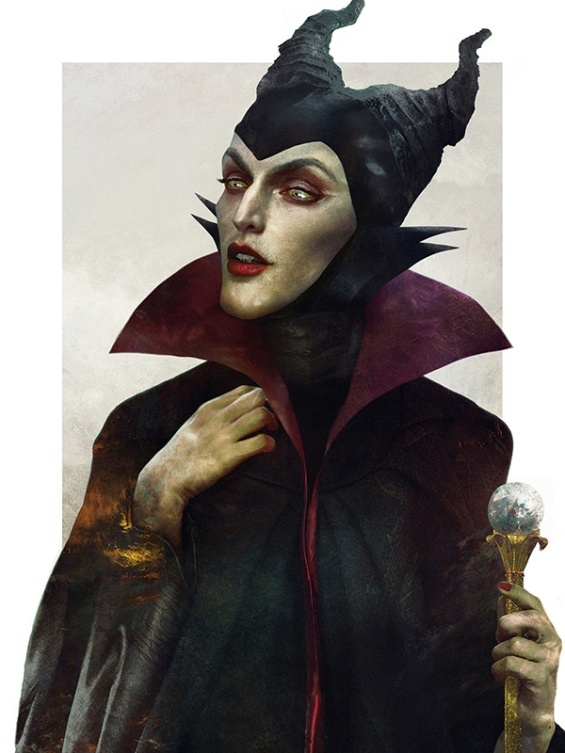 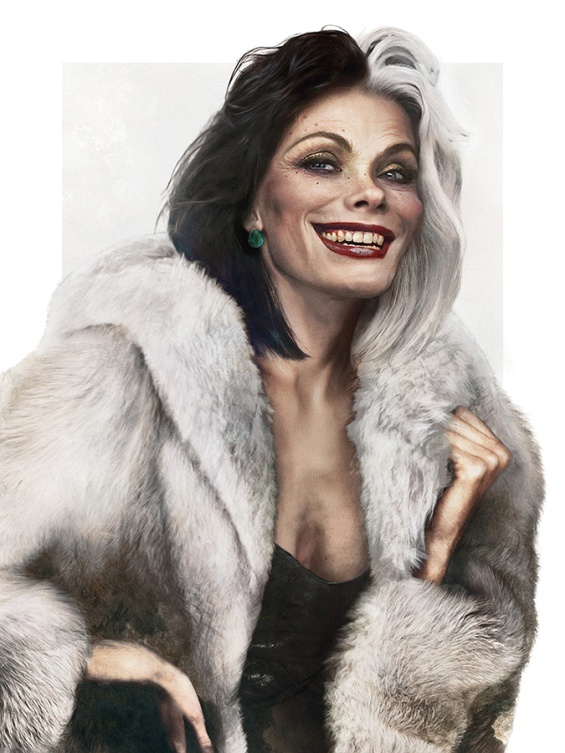 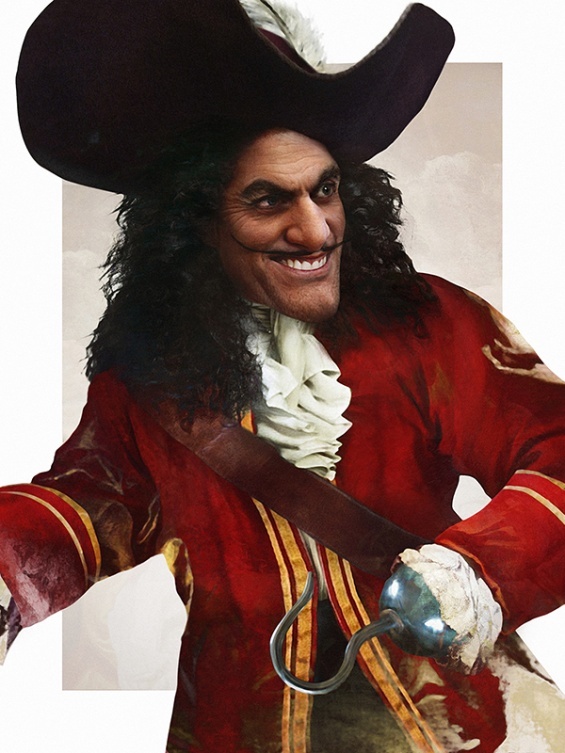 New digital portraits of Jirka Väätäinen give a realistic view of villains from Disney cartoons. 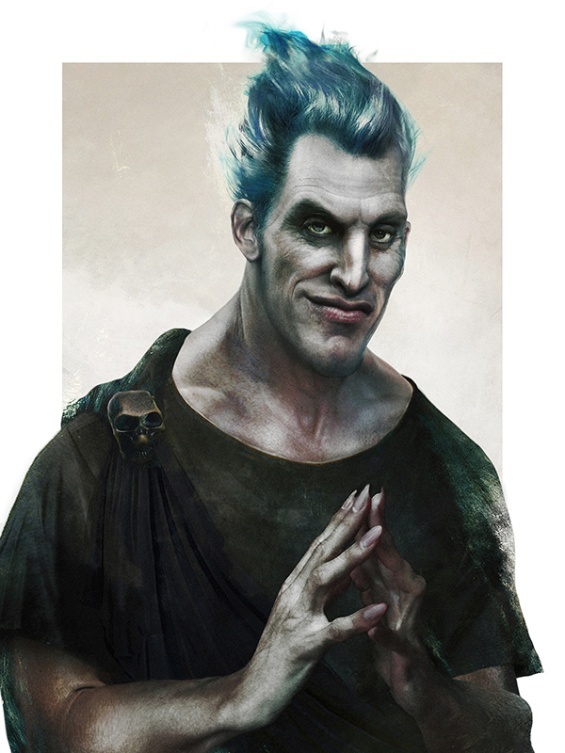 The talented student, graphic designer from Finland offers us his idea of how evil characters would look like if they existed in real life. 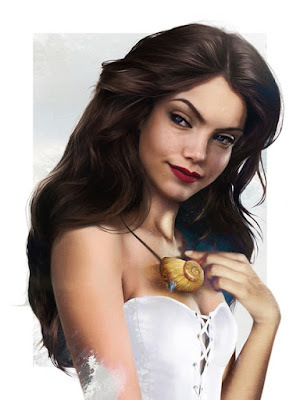 His works Yirka creates by combining elements from different photographs of real people, and then finished with a digital drawing and Photoshop.